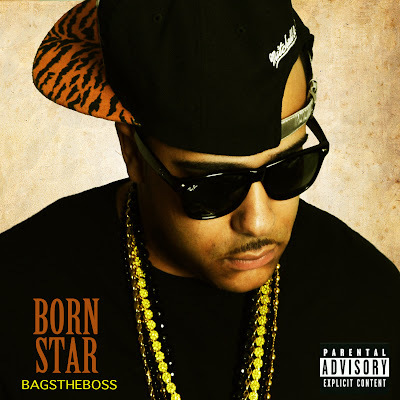 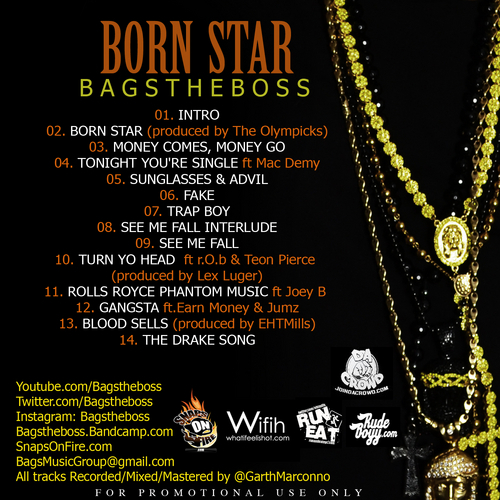 MIXTAPE: Bagstheboss - "Born Star"
When listening to the new project "Born Star," nothing less than inspiration comes to mind. "This project, I feel, should've been an album, it's that good," says the creator Bagstheboss, "It feels like my life." 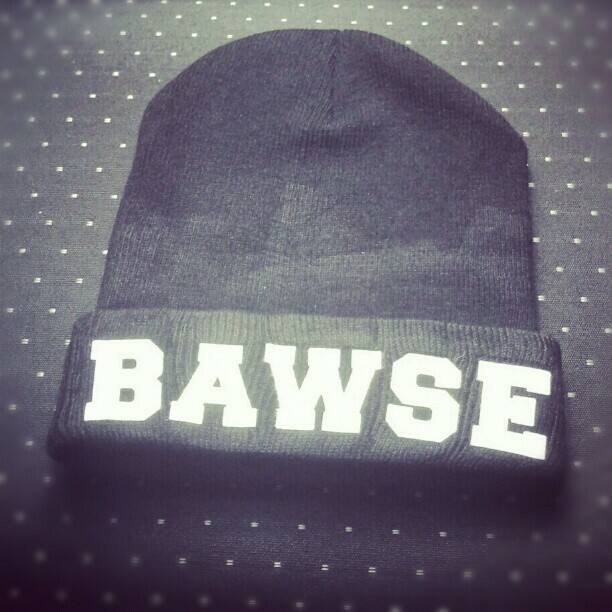 Bagstheboss releases his best work to date.